This documentary essay investigates how Neorealism as a film genre was a consequence of the social awareness that emerged from the horrors of World War II. Neorealism inspired many filmmakers to tackle social injustice in an exceptional cinematographic way. 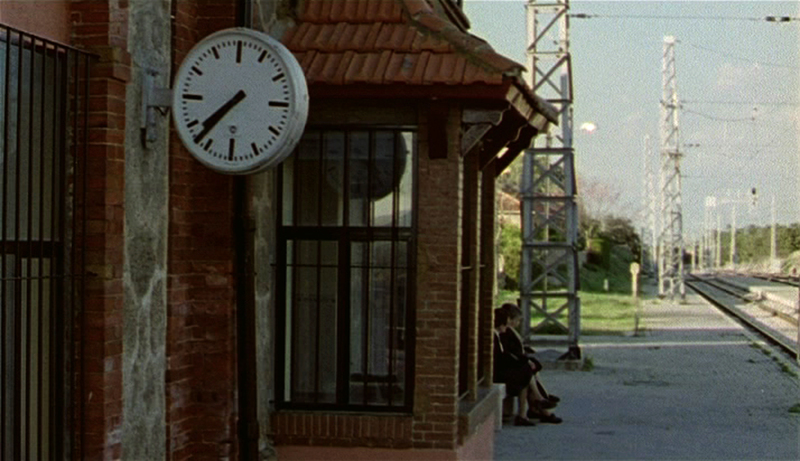 It focuses on three filmmakers who made their own socially committed cinema: Greek director Theo Angelopoulos on a journey from Athens to Ostia, the Roman beach where Pier Paolo Pasolini was murdered; Spanish cinematographer Víctor Erice at a railway station somewhere in Spain in an interview about his work and his debt and gratitude to Neorealism; and Pier Paolo Pasolini, with Tonino Guerra, Ninetto Davoli and Nico Naldini giving voice to Pasolini with memories of the director and the post-war years. Official selection in Seminci International Film Festival 2007. Sao Paulo Film Festival 2007. Dir: Alberto Morais P: Un lugar en el cine, Alokatu. (Spain) 106 min. Documentary film./ 2007.